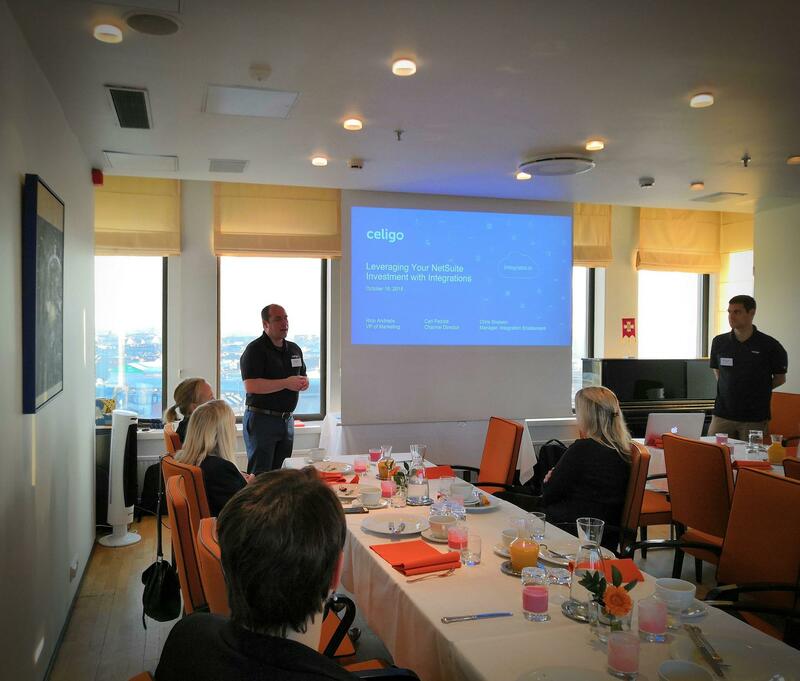 Celigo and Staria arranged a breakfast seminar at Sokos Hotel Torni Helsinki October 16th 2018. 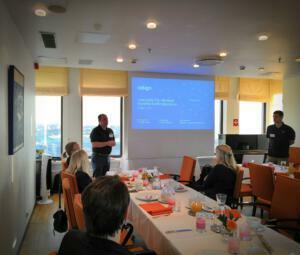 Breakfast seminar gathered together people who wanted to learn more about solutions Celigo and Staria can offer for NetSuite platform. Celigo and Staria have partnered to help companies that run NetSuite to leverage their investment with prebuilt integrations to leading SaaS applications, like: Salesforce, Amazon, Shopify and with the leading integration Platform as a Service (iPaaS) integrator.io. When adopting NetSuite and moving to the cloud, companies are incorporating more applications to fulfill specific business needs and requirements. When applications are not integrated to NetSuite, management loses visibility to the business and operations are inefficient. Seminar started with breakfast and networking in a beautiful setting at Sokos Hotel Torni’s Näköalakabinetti. Celigo’s representatives Carl Pezold, Chris Snelson and Rico Andrade presented Celigo and welcomed audience to the venue. First keynote “Application Integration: The Keys to Leveraging Your NetSuite Investment” gave audience more detailed view of different integrations Celigo can offer NetSuite users. After the keynote there was a lively conversation which was followed by integratior.io Product Demo. Demo showcased how Celigo’s integrations work in action. Seminar ended with Q&A and short keynote from Staria’s Sales Director, Jaakko Kairtamo. We want to thank Celigo for their interesting presentations and audience for active and lively conversation! 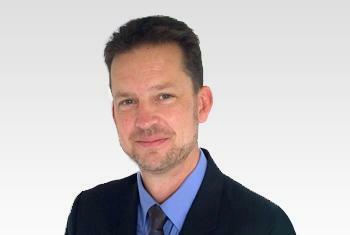 Do you want to learn more about Celigo’s prebuilt integrations for NetSuite? 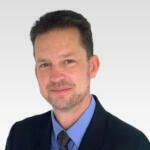 – Contact Jaakko Kairtamo for more details.